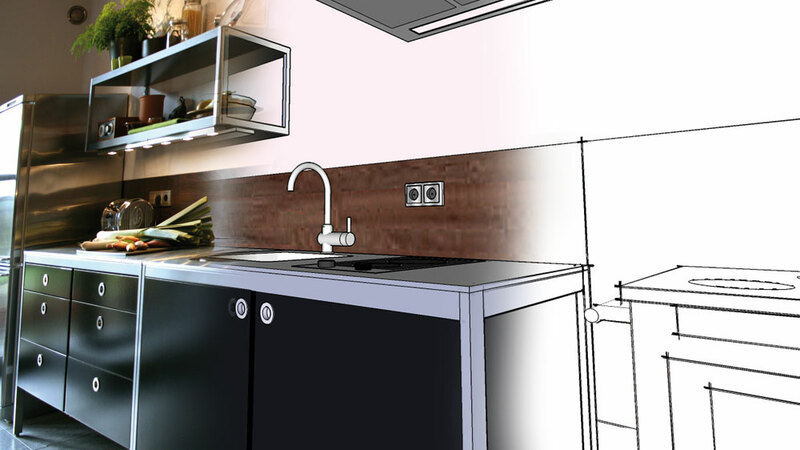 In 2007 the kitchen could be found as a 3D model in Frank Fritschy’s book Ontwerp je huis, tuin en keuken met Google SketchUp (Design your house, garden and kitchen with Google SketchUp). The book was very successful and reprinted in 2009. This book is now out of print. A promotion movie is still to be found on YouTube. 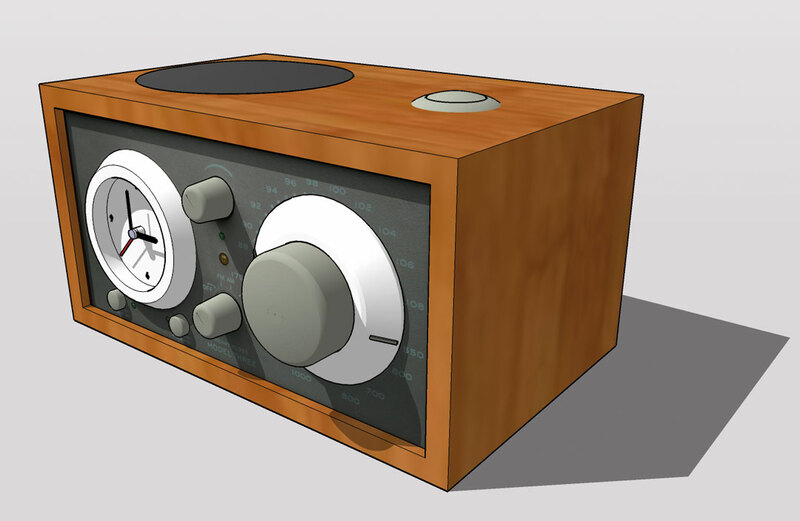 The whole kitchen inventory was meticulously built as a 3D model with Henry Kloss radio clock as the absolute winner. Henry Kloss (1929-2002) was a prominent American audio engineer and his model three clock radio is still available (see below). In winter the kitchen is heated by a wood stove. First, we heated by a Wodke Cooky. A beautifully designed stove but not really suited to prepare your daily meal. We replaced it with a Lohberger woodstove which is specially made to cook and baking bread. 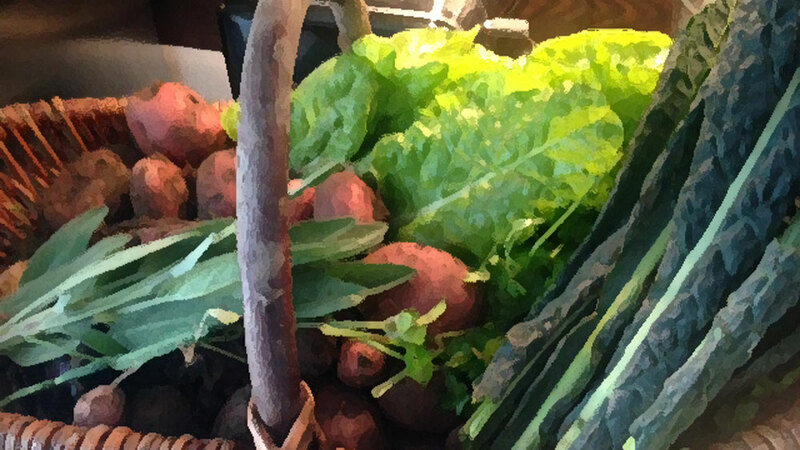 Whole food and organic products are very important to us. As is the warmth of this stove. So at night, we are closing the winter shutters to keep this warmth inside. 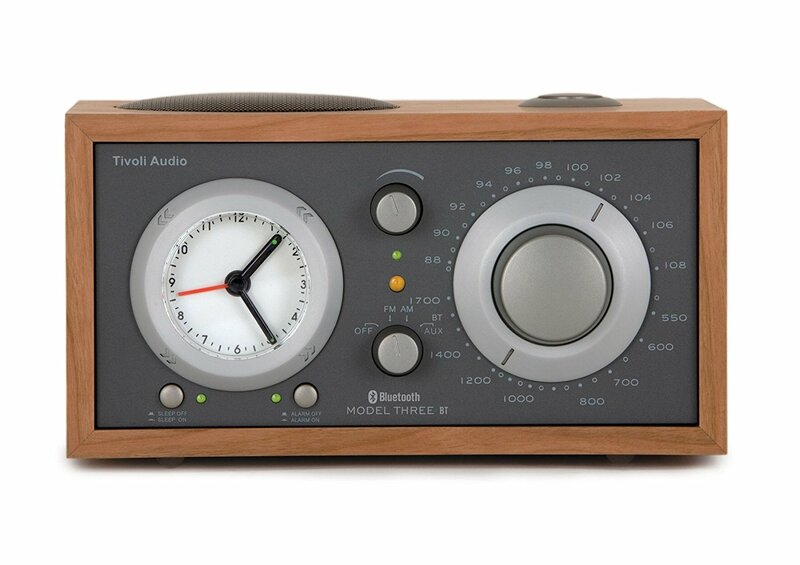 Henry Koss’ beautyful clock radio is still available. This room is also the place to be during cold winter evenings. Always cosy warm and most of all the place to enjoy our daily meals and to chat with friends and neighbours who drop in spontaneously. The kitchen has direct access to our main terrace. Hence it is ideally placed to enjoy your breakfast or to have a coffee break in the morning sun. Especially in springtime, it’s nice to walk to the sheltered wood log shed and let the sunrays touch your skin.